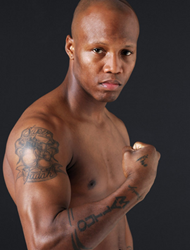 Six-time world champion boxer Zab Judah will be streaming with Bonk be.live. The six-time world champion has entered the ring against legendary titleholders such as Floyd Mayweather Jr., Amir Khan, Cory Spinks, Miguel Cotto and Micky Ward. Zab Judah is still the last undisputed welterweight champion of the world. Zab is affiliated with GYM X Boxing (http://www.gymxboxing.com) in Brooklyn, New York. 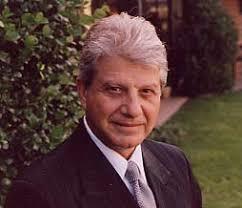 “Our VP of Corporate Development, Sean Green, is excellent at introducing athletes and entertainers to our Bonk be.live app” stated Michael Gilburd, CEO. Working with Sean, his long-time colleague at American Express, Gilburd believes there will be several more athletes and entertainers who will seek to send their messages through the new version of Bonk.be live. Bonk. be live is a tool for broadcasting live-streaming videos and watching others perform. 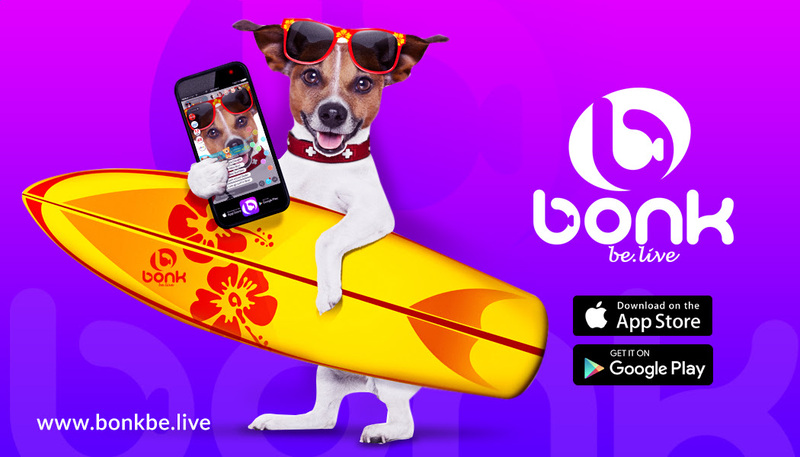 With Bonk Live you can log in with a phone number, Facebook account, or Instagram account.